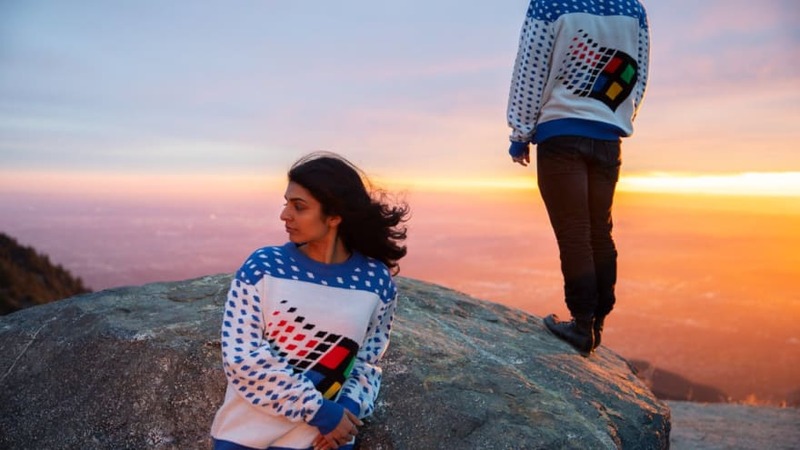 Introducing the latest #Windows95 custom "softwear. "😉 Wish you could rock the #WindowsUglySweater? 👀 your DMs, because we're giving a few lucky fans one of their very own. I'm an influencer. Gimme gimme gimme so I can influence. This one I bought myself already. Sometimes you gotta treat yourself 😜. I want to improve my design skills and have really been enjoying Steve's newsletter and YouTube clips. Also, he's Canadian so gotta support 🇨🇦 😉 and at 40% off for a little while, it's a steal! 🔥 Excited to announce that Refactoring UI is now available! It's everything we know about designing for the web, packed into a single comprehensive resource. Last but not least I got an early amazing Christmas present from the dev.to community, yes all you kind folks. 10000 followers! Holy guacamole. Thanks for reading to all my ramblings on dev.to. I haven't posted anything that substantial in a while or contributed as much as I was to the repo as I switched jobs in the fall. 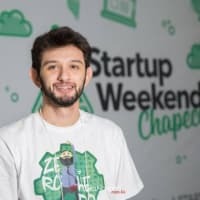 Looking to write more and contribute more to the dev.to repo in 2019! Seriously, I'm really looking forward to not booting a computer during my time off, and being completely disconnected from the network. I might not even boot a video game up. The closest I'm planning on coming to using any kind of modern digital technology will be using my phone and reading stuff of my Kindle. Down time is more important than anything else. Make sure that you take the time to rest during the holidays, folks. I'd love a Ruby (on Rails) shirt or sweater. It seems to be kind of hard to find those since the logo is copyrighted & when you find one, shipping to Europe is very expensive. i have a jbl duet, very good to play games! !